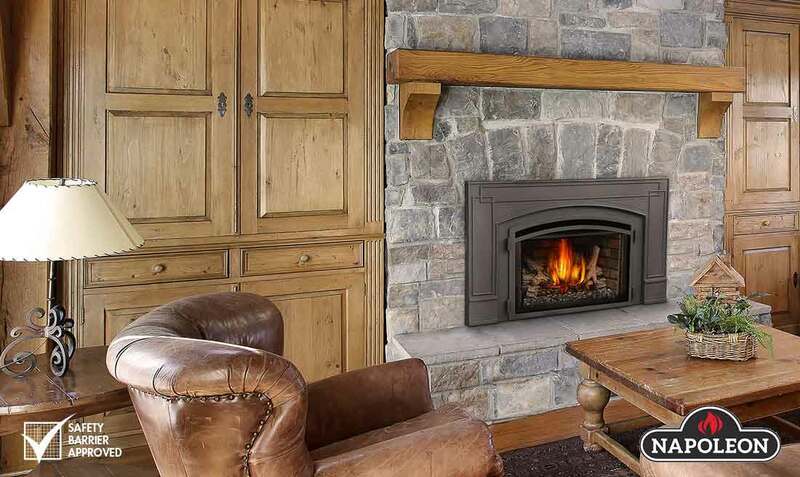 Convert your wood burning fireplace to a high efficient natural gas or propane heater . 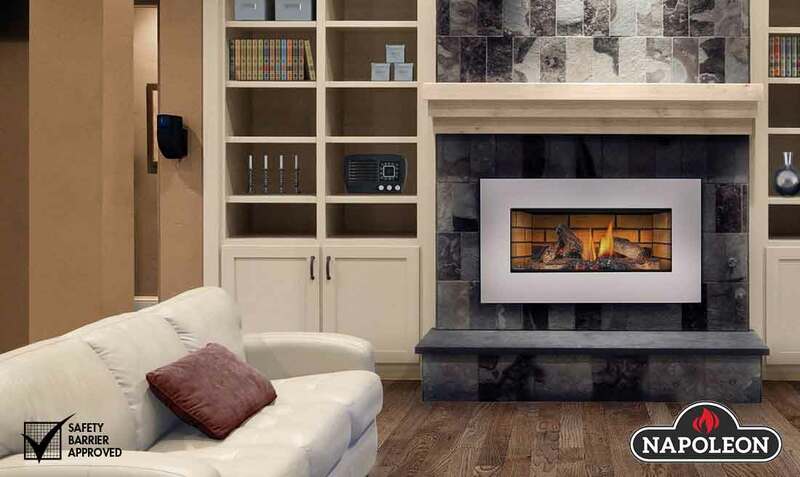 The many sizes and styles available allows the ease of application without having to rebuild or remove your existing fireplace. 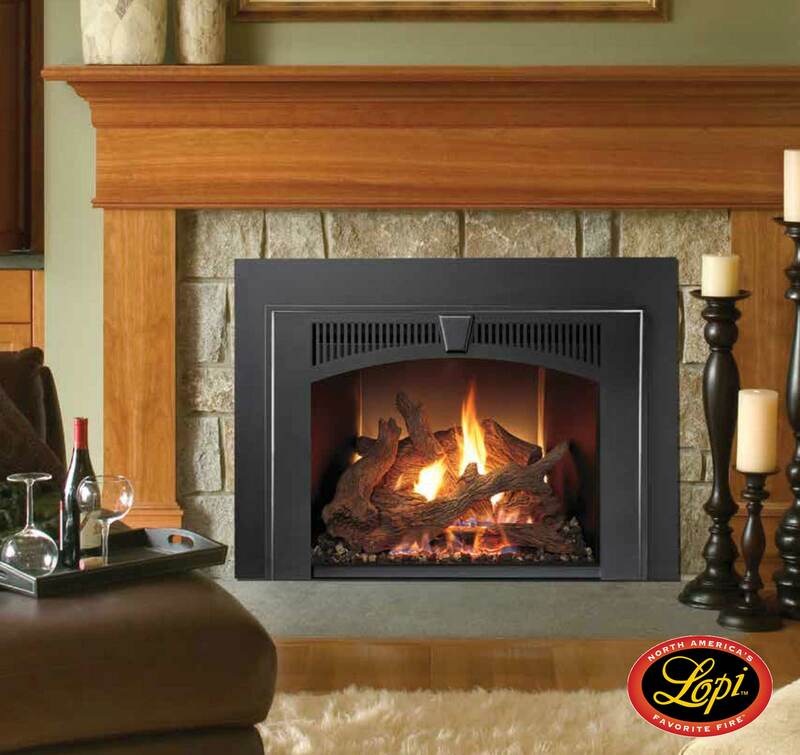 With the flick of a switch you will have beautiful fire and controllable heat. We are authorized distributors for all the industry leading manufactures for gas inserts. Click on the brands to view style options.